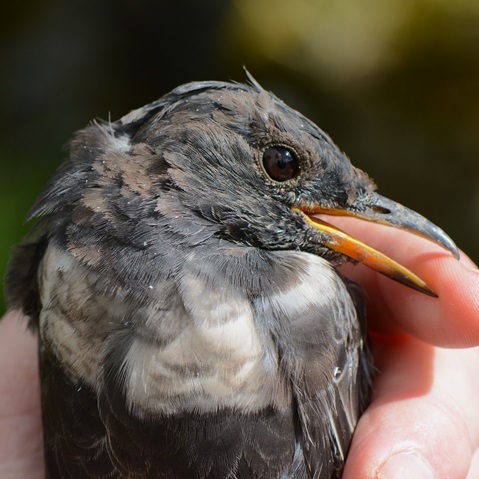 The Ring Ouzel Study Group is a group of enthusiastic ornithologists who are particularly interested in ring ouzels, and who are most concerned at the long-term decline of the species in Britain. Comprising individuals from many different parts of the country and overseas, the group meets annually in Penrith (Cumbria) to hear about the latest research, share information and to discuss plans for the future. The next Study Group meeting will take place at the George Hotel, Penrith, on Saturday 30 March 2019. A major strength of the group is the geographical spread of its coverage and the resulting diversity of issues concerning the conservation of the species. The group is currently chaired by Chris Rollie of RSPB Scotland (see contacts page). Many members have their own study areas and the annual meeting in Penrith provides an opportunity to share information and positively influence conservation action for the species. 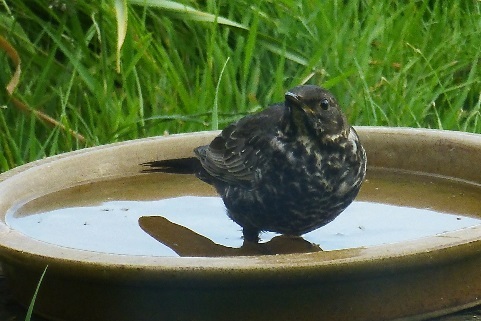 The ring ouzel Turdus torquatus is a summer migrant to Europe and Fennoscandia, where it is characteristically associated with upland areas. The British population has declined steadily since early in the 20th century, and the species' range contracted by 27% between 1970 and 1990. A national survey in 1999 suggested that this decline was continuing and estimated that fewer than 7,600 pairs remained. As a result, the species is now of high conservation concern in Britain. British and continental ouzels winter in similar areas of Spain and north-west Africa, and whereas the species has declined in Britain, its numbers are thought to be relatively stable on the continent. Therefore, it is thought that the decline in British breeding ouzels is due to factors in Britain, rather than elsewhere. Click here to see the latest map showing the Ring Ouzel range in Europe.